It seems now more than ever, enthusiasts are clamoring for reliability, drivability and yes, even a bit of fuel economy from their hot rods, cruisers and weekend warriors. Combining all of those benefits into one powerplant that you can rely on is what the 390HP Roller Cam Edelbrock PRO-FLO4 EFI Engine Package from Pace Performance is all about. Utilizing the tried and true foundation of a traditional small-block Chevy, Pace has implemented high-quality components and an Edelbrock Pro-Flo4 EFI system. Get the full breakdown below, in the Official Description from Pace Performance! General Motors limited 1 year parts only warranty.Click Here to view or download warranty form. This turn-key GM 350CID engine comes fully assembled using a brand new (not remanufactured) GM 12530283 350cid 4 bolt main long block. We have preinstalled all name brand components needed to make this engine ready to run, right out of the crate. Block Notes: Clutch Z-Bar hole is drilled and tapped for manual trans applications. Engine mount holes drilled and tapped for both early-style front motor mount brackets and the normal side motor mounts. 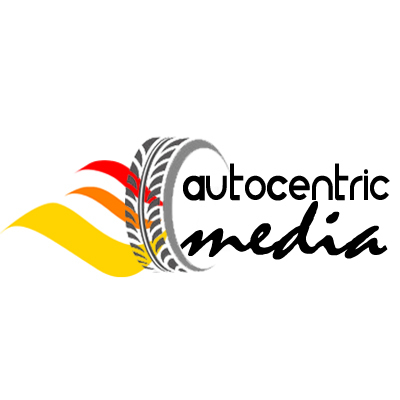 AutoCentric Media is the fastest-growing all-encompassing digital magazine, catered to automotive enthusiasts from all walks of life, with various interests.